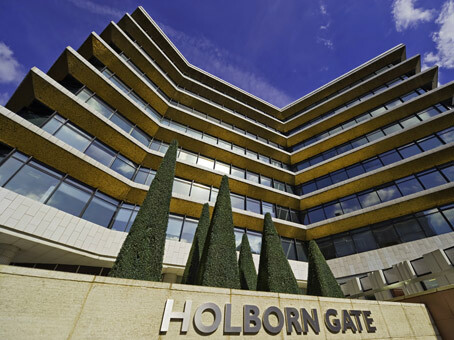 Holborn Gate is a landmark building on the main road which links the West End to the Square Mile. 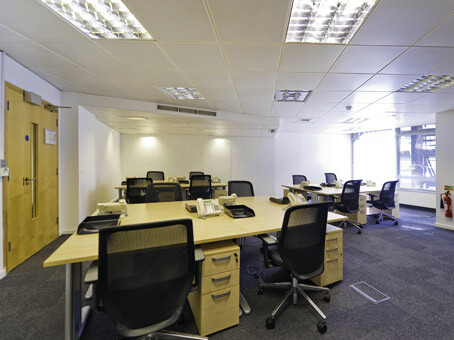 This excellent location has attracted many high-profile companies. 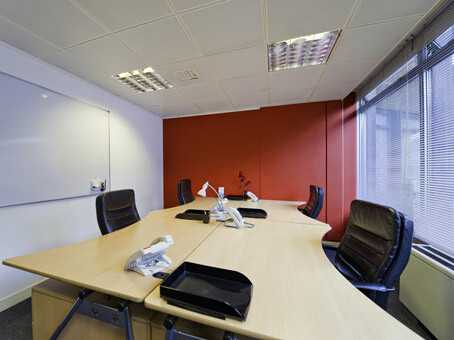 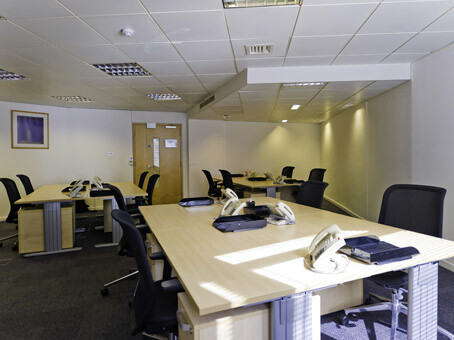 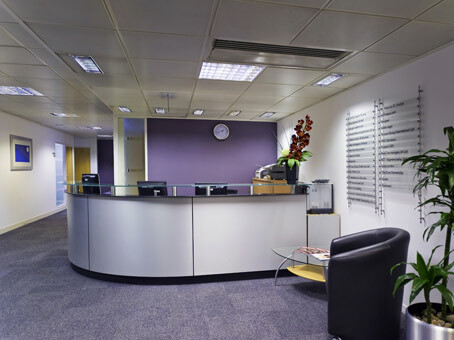 Situated just a few moments away from Chancery Lane Underground Station, and just five minutes walk from City Thameslink and Holborn Station, the business centre provides excellent transport links.